Clinical Research – Gary L. Heller, D.O. Privately owned practice for over 25 years with expansion in 2004 to include a clinical research division for conducting Phase II, III, and IV clinical trials. Our site encompasses a dermatology practice with an extensive patient database and a state-of-the-art surgical pathology laboratory. Our research center is centrally located within the city and beach communities and is easily accessible from both Tampa International Airport and St. Petersburg/Clearwater International Airport. The nearest hospital is within a 5 mile radius. We pride ourselves in providing accurate clinical data, ensuring timely start-up. meeting or exceeding enrollment, and performing studies with the highest integrity. We see many clinical dermatological disorders including acne, actinic keratosis, onychomycosis, hair loss, contact dermatitis, psoriasis, rosacea, hyperhidrosis, seborrheic dermatitis, eczema, tinea versicolor, urticaria, basal cell carcinoma, squamous cell carcinoma, and malignant melanoma. 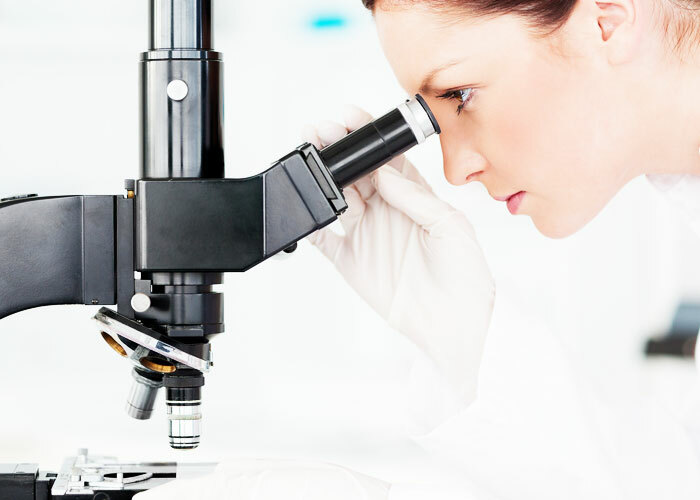 We are able to provide comprehensive analysis of skin tissue including histology and frozen sections. We have a board-certified Pathologist on-site full-time. Turnover for Regulatory documents, budgets, contacts is usually 24 to 48 hours. Our Research Center has experience in the following information technology systems: Phase Forward, Inform, IVRS, Rhorand.